Many who fell for the Soviet propaganda and accepted an invitation by the Soviet government to repatriate felt betrayed. The Soviet Constitution, Stalin’s Constitution of the 1930’s, by law guaranteed a Soviet citizen work, free medical care, and free education. That was the Soviets’ promise to those who would return. Instead, those who went found hell: long lines for food, what food there was, unimaginable living conditions, nauseous and disgusting working conditions. Life in the former Soviet Union was beyond any American’s wildest imagination. Even to this day – six decades later – I shudder to think of the life I lived as a Soviet citizen. Now, I feel betrayed by Armenian scholars, some of whom lived under the fear of the communist state, who fail to recognize the Armenian Americans’ contributions to the repatriation program. And by not recognizing them they perpetuate the existing schism between the Motherland and the Diaspora. In November of 1947, along with 150 other Armenian Americans I repatriated to Soviet Armenia. I lived in the republic and played basketball continuously for the next 13 years. A second group of Armenians from America of approximately the same number arrived in Yerevan, the capital of Armenia in March of 1949. 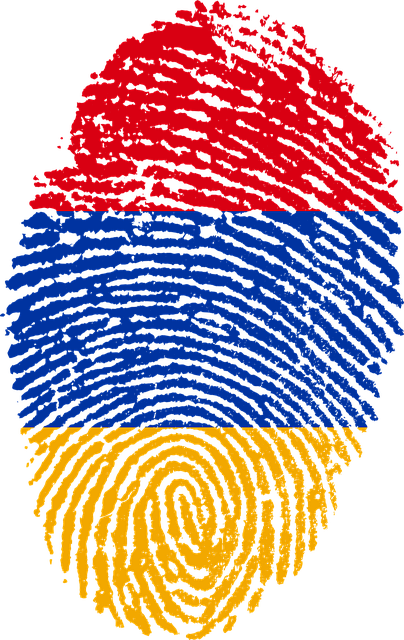 Between us, Armenian Americans contributed millions of dollars in machinery, cars, trucks, tractors, refrigerators, and items that the Soviets never thought existed, to help rebuild the war-torn nation. The repatriation program was conducted during a period of time when most of Europe was dying to come to the shores of the United States, seeking freedom and liberty from war-torn countries and their totalitarian dictators. A few years ago, I attended an International Academic Conference hosted by The Armenian Research Center, University of Michigan-Dearborn. Armenian scholars throughout the United States and Europe attended the conference which, without hesitation I would call a tremendous success. But, a paper submitted by Professor Garen Khachatryan, of the Institute of History, National Science of Armenia, and presented during the first session, chaired by Kevork Bardakjian, University of Michigan, Ann Arbor, noted the repatriation of Armenians from Lebanon, Egypt, Greece, France, Syria, Iran, Iraq, and then bunched the United States with “other countries”, not even mentioning it by name. The Armenian repatriates from the United States contributed more to the wealth of that impoverished Soviet republic than all the others combined. And these American Armenians suffered the most, for they gave up the most! The others took from the Soviets – we gave to them and received from them a slap in the face. No, not a “slap” but the basic denial of our freedom. Although I, as did many others from the United States, wanted to return home, I was denied that right for 13 years. Some who tried were imprisoned. It is my sincere opinion that it would be an injustice to adopt Professor Khachatryan’s paper, before it is amended to include the historic contributions by Armenian Americans to the Motherland. One of my repatriate friends told me of two Armenian Americans who went to Hyestan in 1949. They were Dashnaks and the Soviets sent them to Siberia before they could even get their things off the ship. We depend on scholars, not only from Armenia, but all over the world to speak freely, but it seems that the cloak of communism still remains in some of the countries that were behind the Iron Curtain.